ONE OF THE LARGER MODELS "Carlisle" IN THE ASTOR PLACE SUBDIVISION. 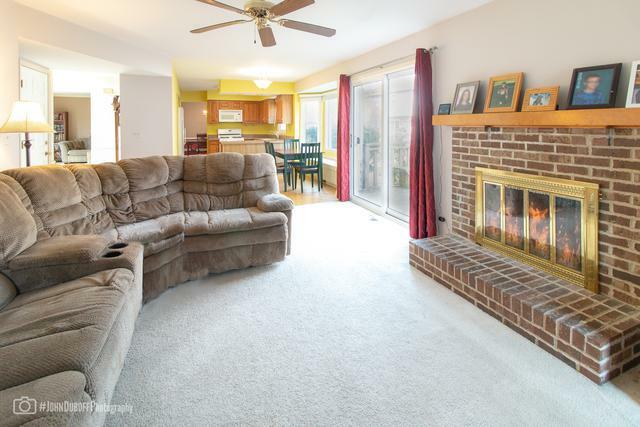 2470 SQUARE FEET PLUS A FINISHED BASEMENT WITH ADDITONAL 1170 SQUARE FEET. ALL BIG TICKET ITEMS REPLACED IN RECENT YEARS INCLUDING: ROOF 12 YEARS NEW, INSULATED VINYL SIDING ON SECOND LEVEL 7 YEARS NEW, ALL NEW VINYL ENERGY EFFICIENT WINDOWS APPROX. 9 YEARS, CARRIER FURNACE AND CENTRAL AIR APPROX. 3/4 YEARS NEW, NEWER LG WASHER AND DRYER, COMPLETELY REDESIGNED FRONT LANDSCAPING 3 YEARS AGO. HOME ALSO FEATURES AN IN GROUND SPRINKLER SYSTEM. LARGE ROOMS THRUOUT INCLUDING GENEROUS MASTER SUITE WITH FULL MASTER BATH AND WALK-IN CLOSET. LARGE FIRST FLOOR LAUNDRY/MUD ROOM OFF GARAGE. NEW FRONT ENTRY DOOR. 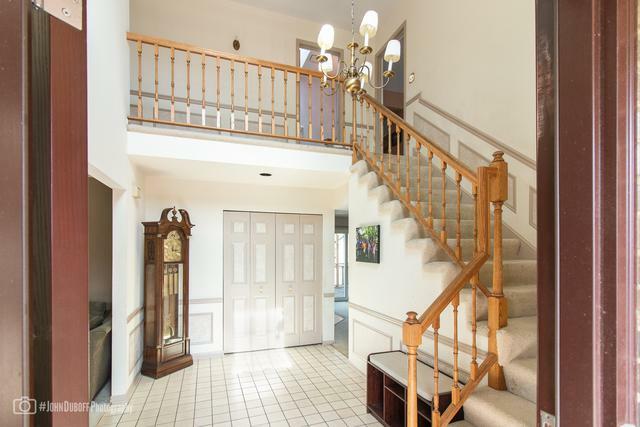 IMPRESSIVE 2 STORY FOYER! 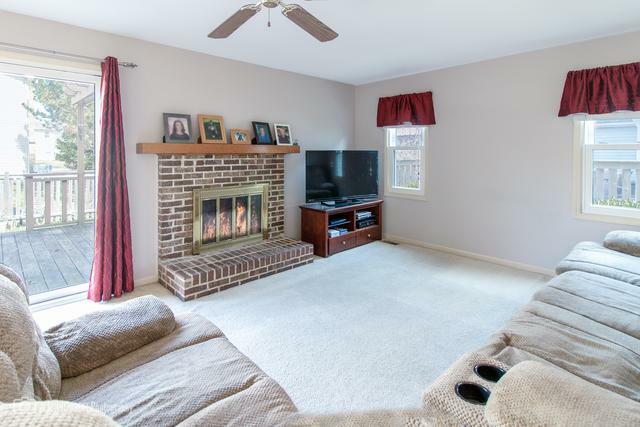 WOOD DECK OFF FAMILY ROOM TO FULLY FENCED IN YARD! NEWER SUMP PUMP WITH BATTERY BACKUP. 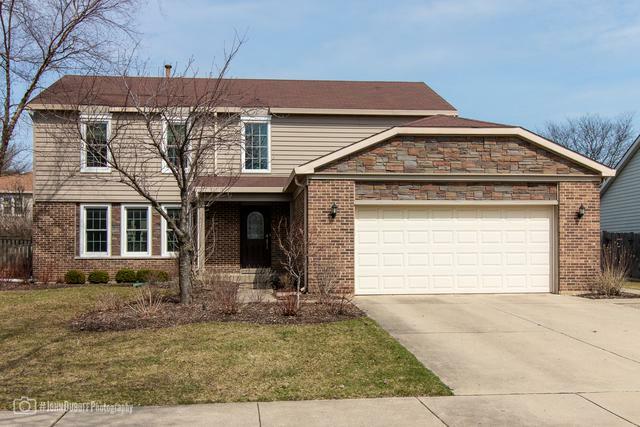 LOCATED IN AWARD WINNING SCHOOL DISTRICT INCLUDING STEVENSON HIGH SCHOOL!